Finally a brush for those girls out there that, like me, have a mop of dreadlocks when they wake up in the mornings. The brush eliminates tangles quickly and painlessly with its’ detangling power. This brush can be used on wet or dry hair and is perfect for all hair types. 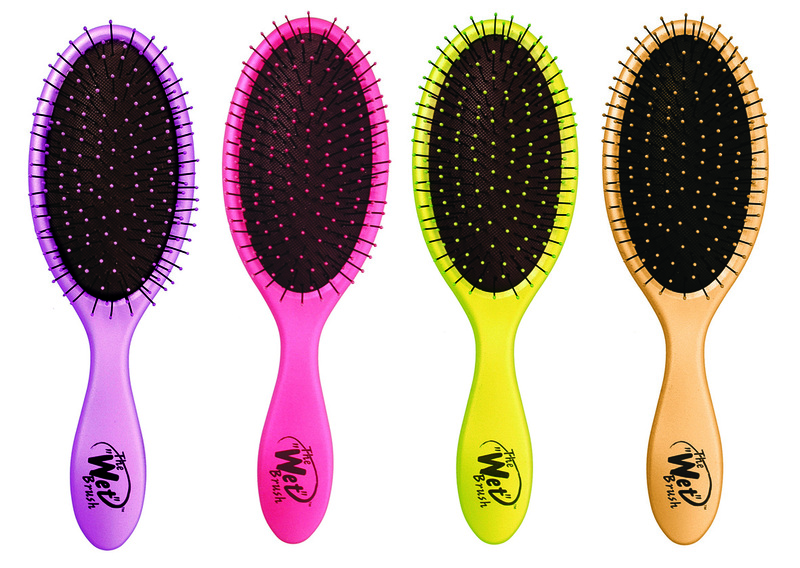 The Wet Brush range is available at selected salons nationwide, call 0860 009 908 for more information. 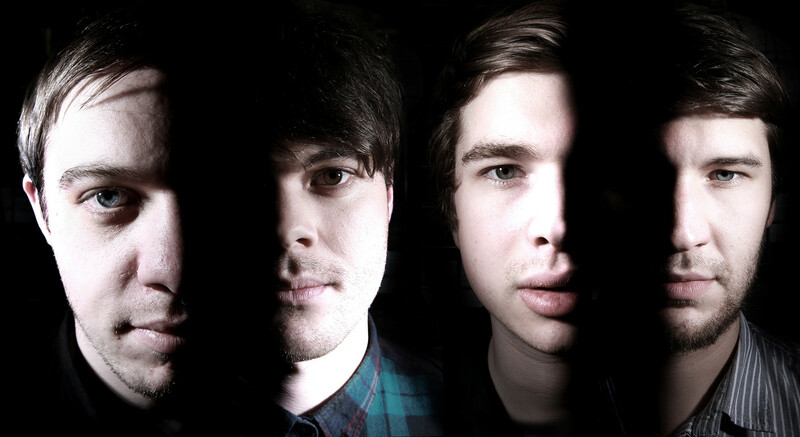 EVERYTHING EVERYTHING announced for Synergy Live 2013. 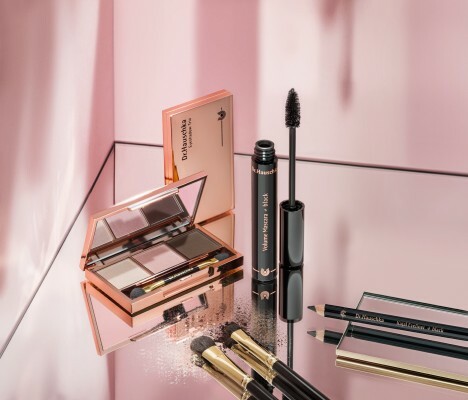 Dr.Hauschka Limited Edition makes eyes shine.